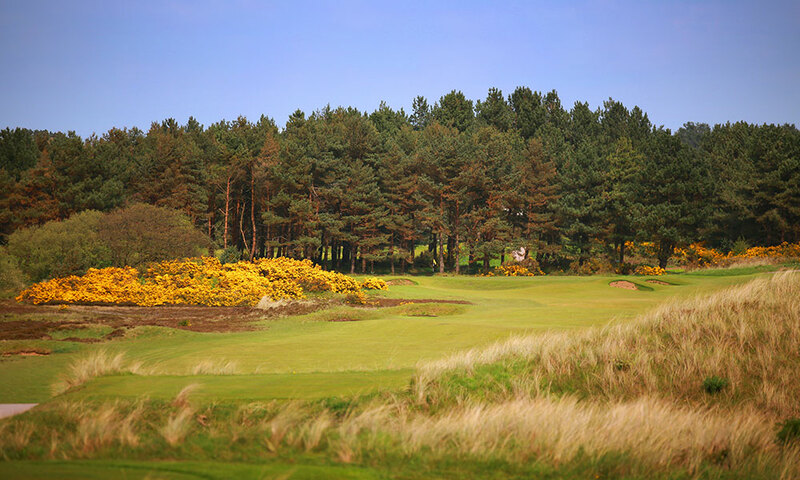 Southport & Ainsdale Golf Club is a true championship links course, with first class facilities to match. The course is set amongst the dunes on the North West coastline and is another of course designer, James Braids great creations. S&A (as it is widely and affectionately known), was founded in 1906, part of the great golf boom around the turn of the 20th century. Inevitably the passing of so many years has brought about changes to the course, but the traditional feel of a championship links has been retained. The club has hosted two Ryder Cup matches in 1933 and 1937 and a number of other prestigious championships including The British Ladies Open and The British Amateur. It remains a final qualifying course for The Open Championship and it has been voted by one golf magazine as among the top 50 courses in Great Britain.